There are growing numbers of Vermonters and communities that want to go solar. 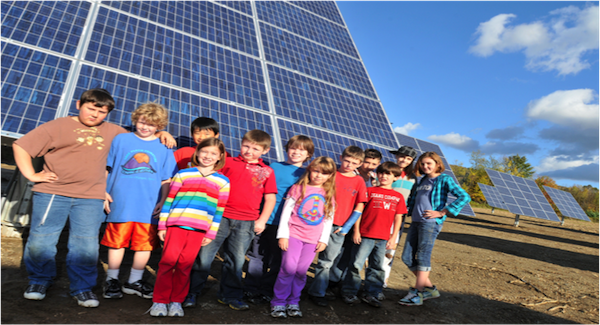 And there are many who already have implemented community or neighborhood-sized systems, using Vermont’s successful net metering program. Here are a few compelling case studies that tell the story of what motivated these efforts, why it matters and how you might do something similar.